just a small question : Kiki is someone transformed into a monkey or a real monkey that was able to get a moon pearl ? Can you imagine a Zelda game where the Link is incarnated as a monkey? That would be absolutely amazing. Maybe that monkey is actually another Link. Considering the lore of the Dark World, I imagine Kiki was once a human. 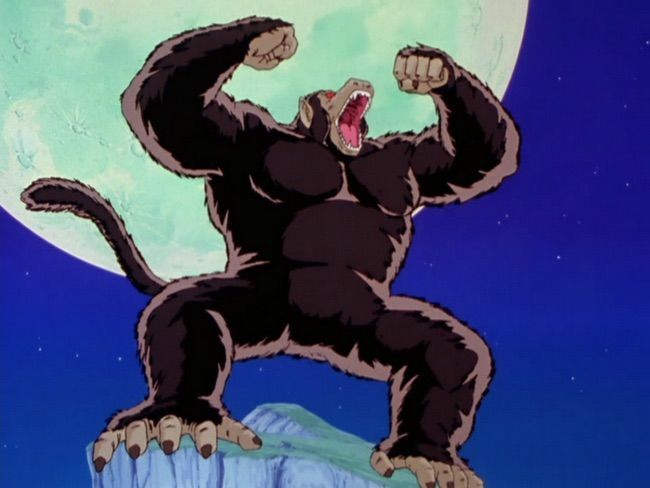 I'm not exactly educated on Japanese mythology when it comes to monkeys, maybe that comes into play, but considering the Dark World is full of greedy humans who transformed into various shapes and creatures, Kiki's original personality likely informed their current state as a monkey. That's what she gets for running a delivery service! Majoras Mask monkey, wearing a green cap and carrying a sword. This just leads to further questions: What happens when you bring an actual, Moon Pearl-less monkey (or any non-human animal) into the Dark World? Does it assume the form of what it is deep down in its heart, or does it just stay the same? Can an animal become a human this way? Do they all become skeletons like those Skeleton Cuccos, or are those just a few unfortunate humans' Dark World forms? maybe, but the one i LA was a true monkey. i remember that somewhere there was a chicken that may be transformed into human whit magic powder ( untill you leave the area ), maybe she may become human in dark world for unlimited time. 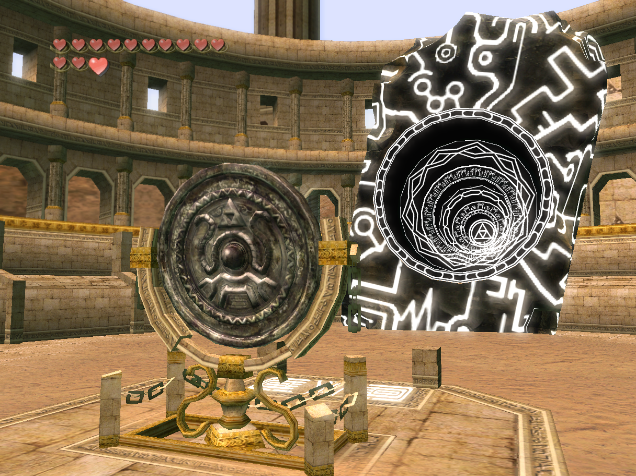 And to be fair, a lot of Link's Awakening's locations and inhabitants were inspired by Link's own mind. The only Kiki he knew was a monkey in the Dark World, therefore the Kiki of Koholint would also be a monkey. Yes, is possible, strange that the Kiki on the dream wanted bananas instead of rupees, maybe Link belived it was simply a talking monkey and don't thinked he may be a transformed human.